Our ongoing 6-week soccer clinic supports children, ages 4 – 10, with Autism Spectrum Disorder (ASD) to build confidence and have fun! Children will learn soccer and teamwork skills in a non-competitive environment. 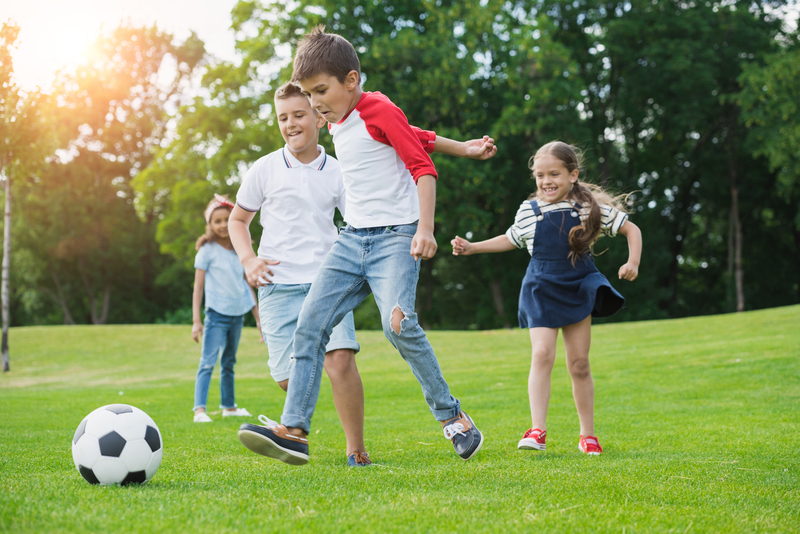 Our soccer clinic is based on Applied Behavior Analysis (ABA) skills training and is led and supervised by our team of adult experts. Soccer clinic is held each Saturday for one hour with a free trial session on Feb. 3. Soccer clinic is every Saturday from 9 – 10 a.m., Feb. 10 – March 17. Rain date on March 31 if needed. Please call for registration and fees. Scholarship opportunities available. New participants must attend a free trial. Copyright © 2019 · Entercom Communications Corp. All rights reserved.